Last night after a invigorating workout I went cafe sen for dinner. REALLY? I thought Vancouver would have tons! 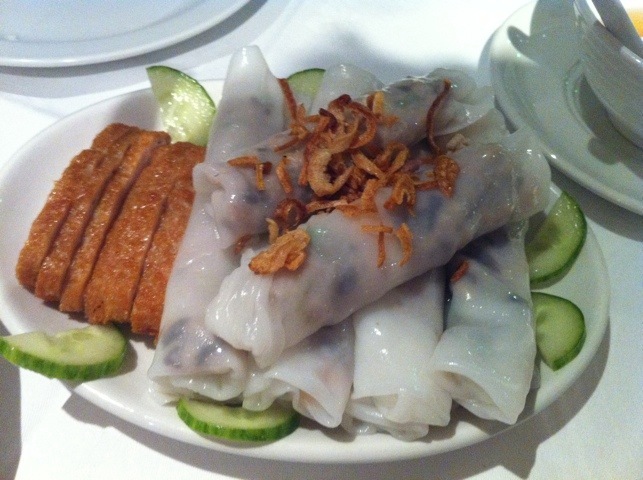 it’s not until recently that Vietnamese restaurants pop up everywhere! 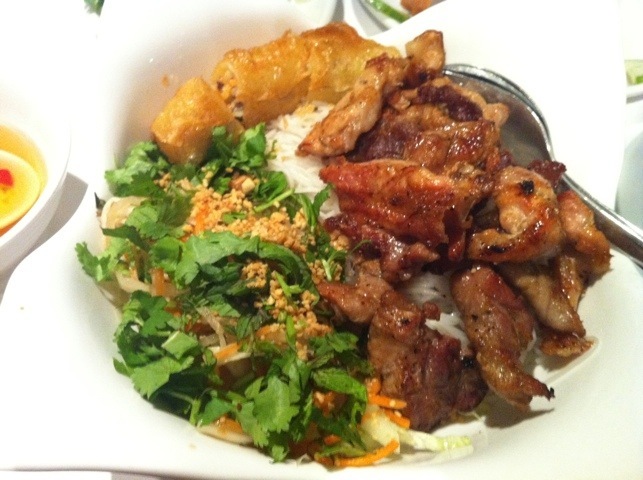 ooo bun thit nuong is very common I love the stuff!